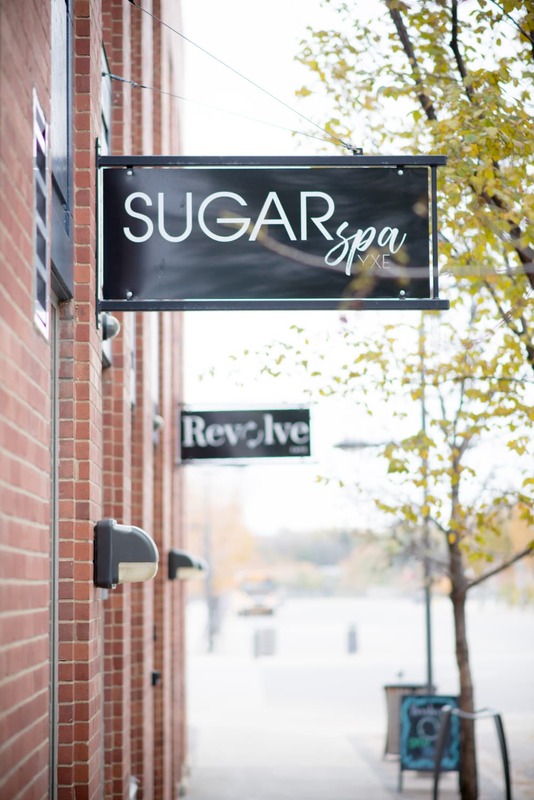 Sugar Spa is Saskatoon’s first salon dedicated solely to body sugaring hair removal as well as providing sugaring education in our state of the art training centre. We are Alexandria Professional® Certified, the number one choice of estheticians worldwide. Alexandria Professional® is proud to be the world leader in all natural skin care and hair removal products in over 35 countries globally! Whether you want to look and feel amazing with silky smooth skin, or become an Alexandria Professional® Certified Practitioner, you’re in trusted hands with our AP Sugaring Professionals! Brienne is awesome!! Absolutely hooked on sugaring. She does an amazing job and is so great to chat with. The ladies are all so friendly and amazing! Sugaring has been life changing for myself and my sensitive skin! I HIGHLY recommend this sweet little gem! Our sugaring services include face, body, intimates, and male services. We also offer lash lifts, lash tinting, brow tinting and henna brows.